Welcome home to your new 4-bedroom 2 bath house with 1 car attached garage and premium outdoor living space! 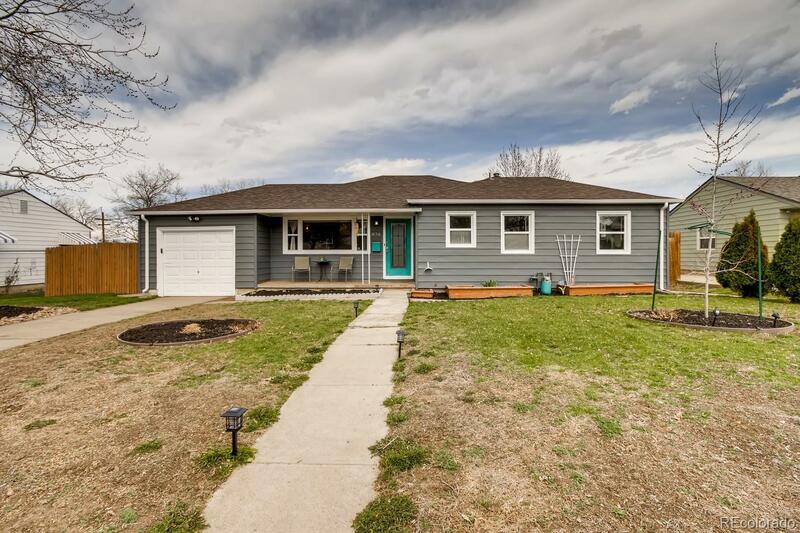 This house has been well maintained and updated by the current owner. You’ll love the time you can spend with friends and family on the patio. The built-in fire pit puts off plenty of heat and will let you enjoy the outdoors earlier in the year and later at night. House has a newer roof and furnace (both approximately 3 years old). If you enjoy gardening, you’ll love the garden plot and tool shed in the back. House was also recently painted inside and out. Windows are double pane and attic space has great insulation that keeps the house warm and bills low in winter.